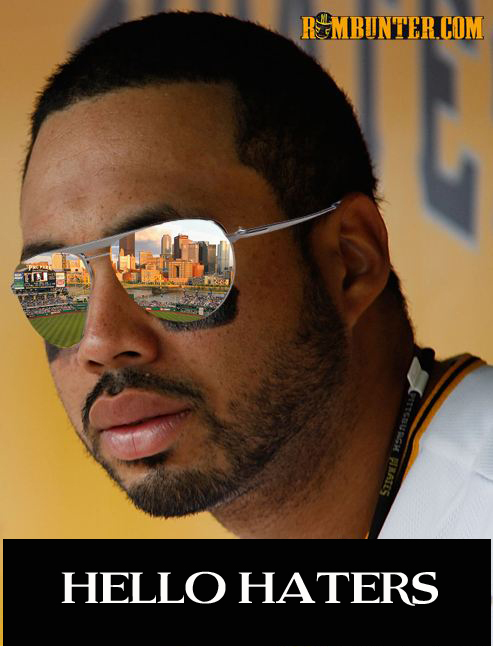 El Toro de Pittsburgh might be the most interesting ballplayer in the world. With an NL-leading 28 home runs this season, Pittsburgh third baseman Pedro Alvarez has solidified his reputation as one of the National League's most potent sluggers and a literal cornerstone of the revitalized, first-place Pirates franchise, which begins a crucial series with the second-place Cardinals tonight. At this point, you might look at Alvarez's bio — a Dominican immigrant to New York City who played for baseball powerhouse Vanderbilt and is now an All-Star — and find it typical of a top player. But it hasn't been quite that simple. When he was one, Alavrez emigrated to the U.S. from his native Dominican Republic. As a baseball-obsessed teenager in Washington heights, a largely working-class Dominican neighborhood, Alvarez was not a likely candidate for the Horace Mann School, an expensive private institution which doesn't have the most illustrious baseball pedigree. But he caught the attention of a school administrator while playing for a local traveling team, and she encouraged him to take the entrance exam. (Horace Mann's campus is a few miles north of the Heights in the Bronx.) 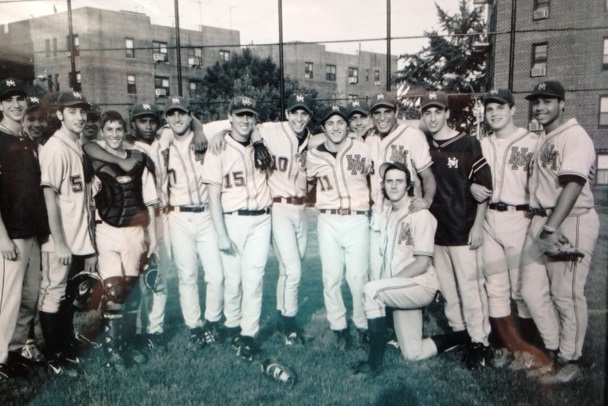 Alvarez received a scholarship, and was well on his way to becoming the best ballplayer in the history of one of New York City's toniest and most exclusive high schools. 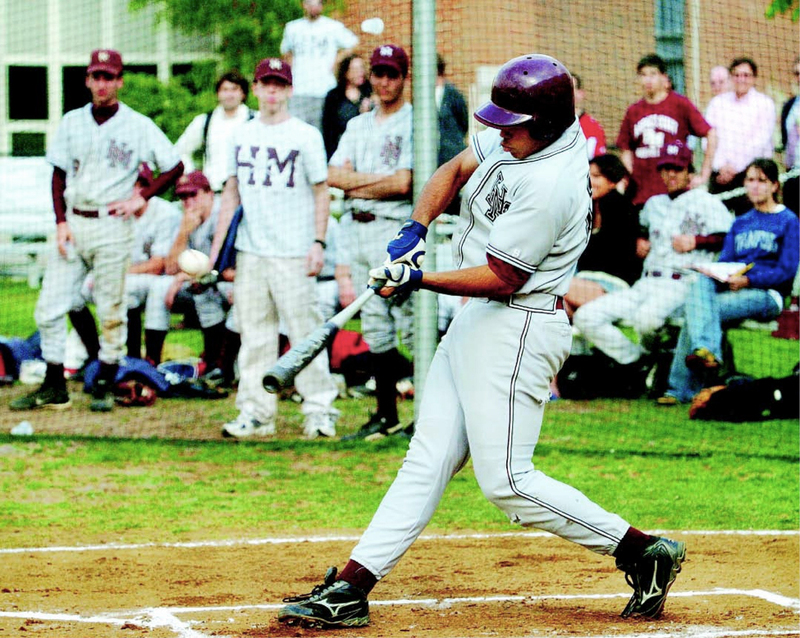 A star almost immediately upon his arrival, Alvarez had dozens of scouts attending his games by senior year. "During games, Alvarez looked very anxious to put on a show," said one early scouting report. "Defensively, Alvarez moves well for his size at third base and has big league average arm strength. He’s going to have to watch his body so he doesn’t get too big, but he has good athletic actions now. Pedro is a good student who should end up playing at a highest level college." But Alvarez had to decide whether to make the jump to the big leagues – the Boston Red Sox drafted him in the 14th round – or attend Vanderbilt University on a baseball scholarship. And smashing a 430-foot home run while some nincompoop chats "Overrated!" showed the kind of poise needed in the bigs. This time around, Alvarez went second in the draft, to the Pittsburgh Pirates in 2008. By the summer of 2010, he was called up from the minor leagues and started mashing home runs for the Pirates. "El Toro" was on his way to becoming a Three Rivers sensation. His first career home run was a close call, opposite-field shot to left field. Alvarez nonetheless struggled mightily over the next season and a half to find his footing. He hit only .191 with just four home runs over 74 games in 2011 — a slump so long it seemed like it might not be a slump at all, but rather an indication that he wasn't the elite prospect he'd been hyped as. Then he hit 30 home runs in 2012, locking up the Pirates' third-base job. In total over the last two seasons he has 58 home runs and 36 doubles — top-tier if not quite superstar power — while keeping his batting average just north of respectability. And for his first career All-Star Game appearance, Alvarez returned to his adopted hometown of New York to represent Pittsburgh and compete in the Home Run Derby. Oh, and he's still only 26 years old, about to enter the prime of his career with a team on the upswing — so get used to seeing more of El Toro.